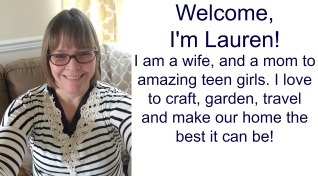 My husband, daughters and I love queso. We adore it so much that we often go to one of our favorite Mexican food restaurants for white queso. But we can’t always get out for some yummy queso. 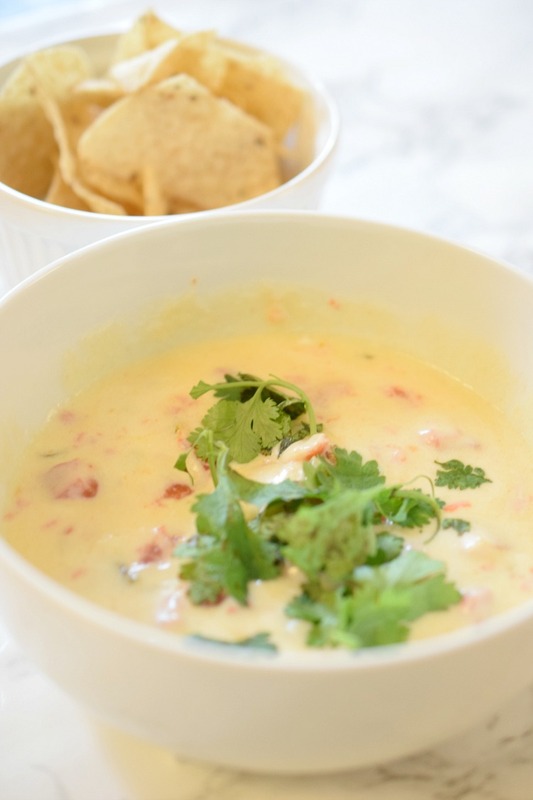 So I’m glad that I’ve discovered an easy and delicious queso recipe to make at home. What’s better is that my queso recipe only requires a few ingredients and can be made right on the stove. So easy! Cut the pepperjack and cream cheese into small squares. Combine the pepperjack cheese, milk, sour cream and cream cheese in a deep medium-sized frying pan over low heat. Stir until most of the mixture is melted. Mix in the tomatoes and green chilies. If you like, add a dash of hot pepper. 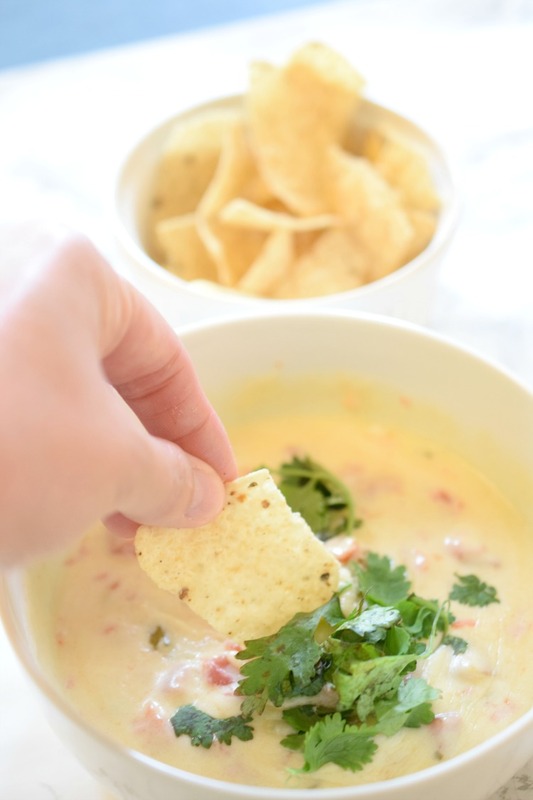 When serving, you can top the queso with chopped cilantro or green onion if you like. 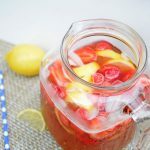 If you are serving this recipe at a party, you can transfer the mixture into a crockpot or slow cooker kept on low to keep the queso warm for your guests. 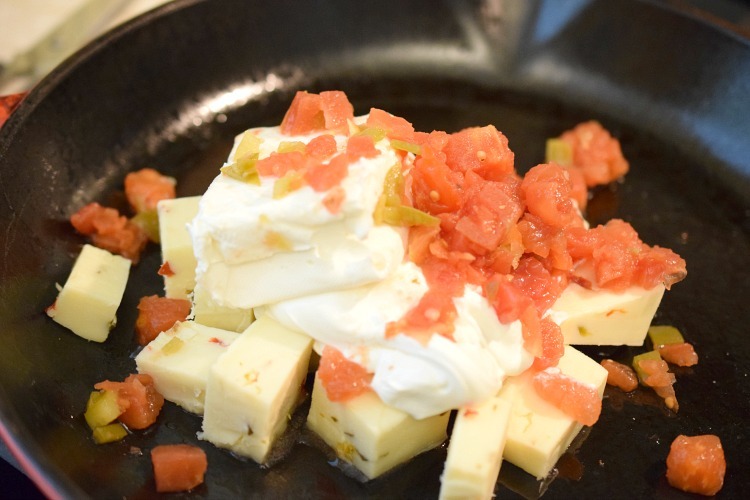 Guests can ladle the queso into individual bowls for themselves and top with their toppings of choice. 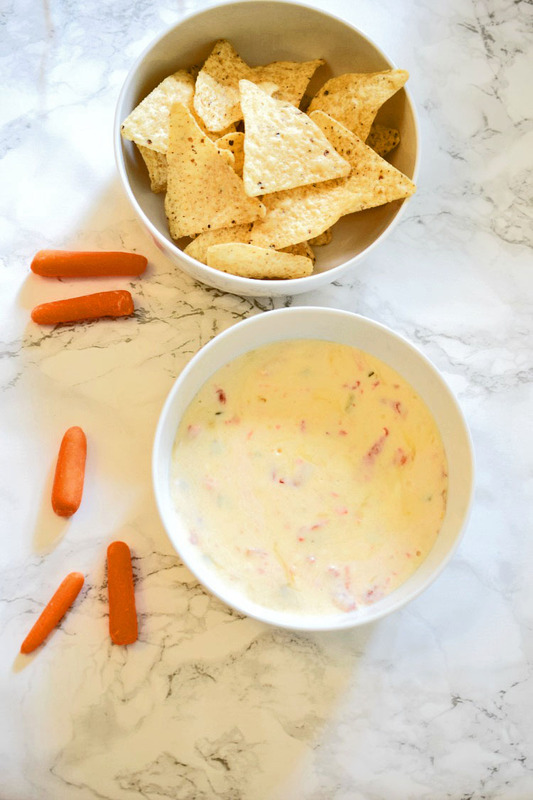 Serve the queso with tortilla chips or with strips of fresh peppers or carrot and celery sticks for dipping. While I love making queso for my family, I don’t always look forward to the cleanup. 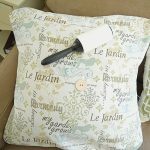 But with Scotch-Brite™ Brand sponges and dishwands, cleaning up is easy and quick. Sometimes I make my queso recipe in a cast iron pan. 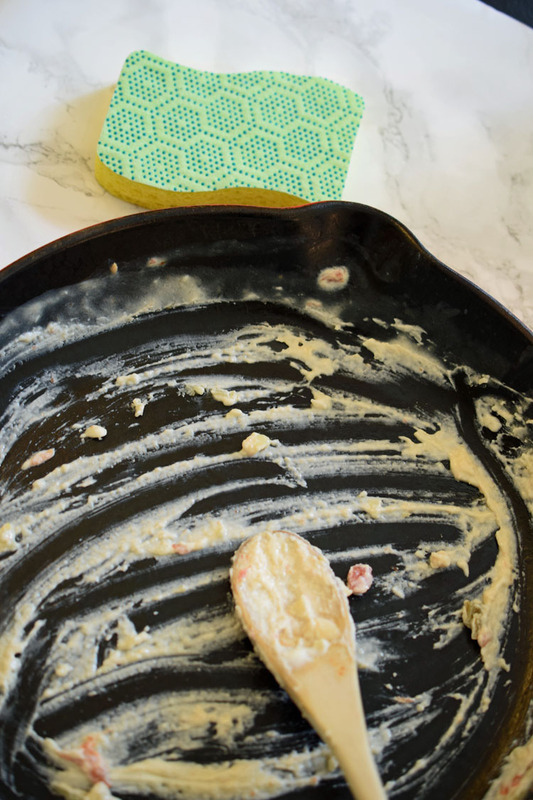 When cleaning my cast iron pan after making queso, I use a Scotch-Brite® Heavy Duty Scrub Dots Sponge. 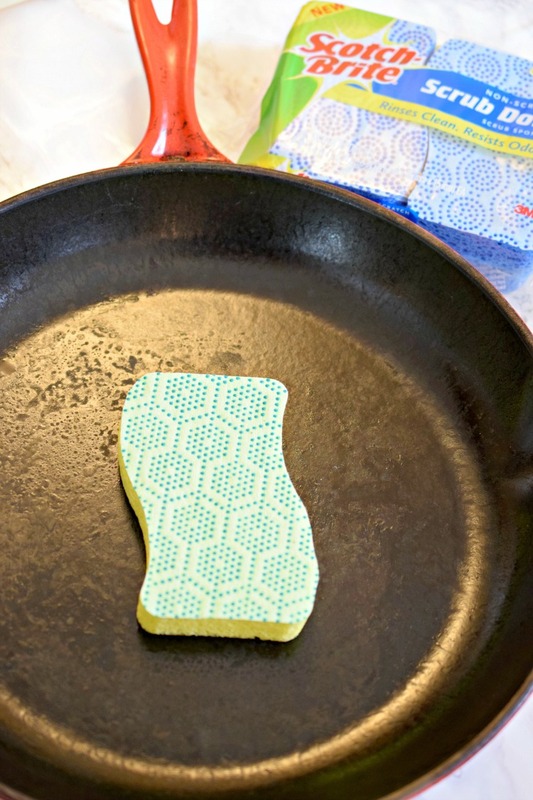 The Scotch-Brite® Heavy Duty Scrub Dots Sponge does a great job at getting the stuck-on cheese off the cast iron pan and other pots, pans and heavy-duty cookware. 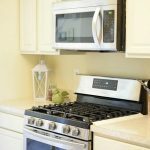 If I’ve transferred the queso to my slow cooker to keep warm, I like to clean the slow cooker with a Scotch-Brite® Non-Scratch Scrub Dots Sponge or Scotch-Brite® Non-Scratch Scrub Dots Dishwand. Both are strong enough to clean up the baked on cheese, but also gentle enough so they won’t scratch the interior of my slow cooker. The non-scratch sponge and dishwand are what I also use on my servingware after cooking up some queso. 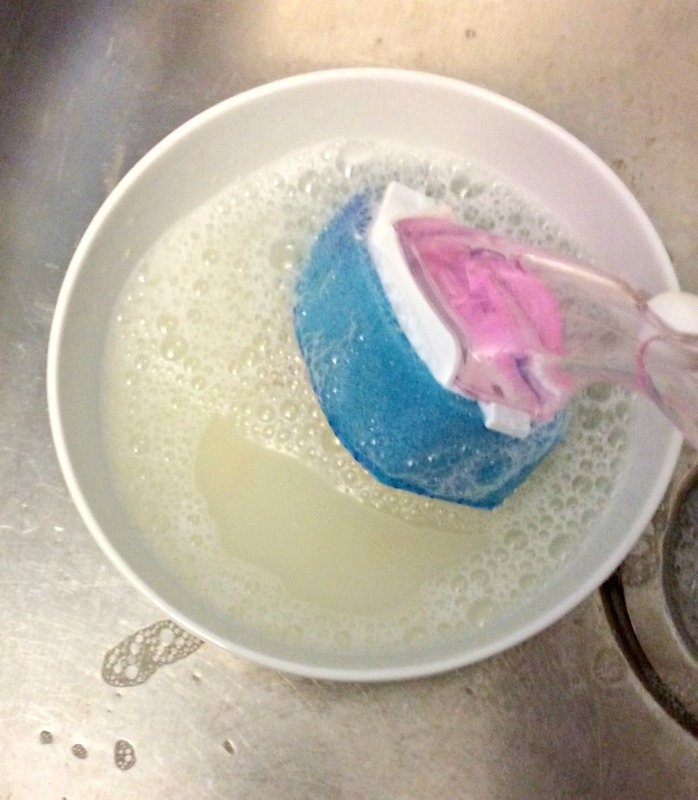 It makes cleaning a bowl once filled with gooey queso so easy! 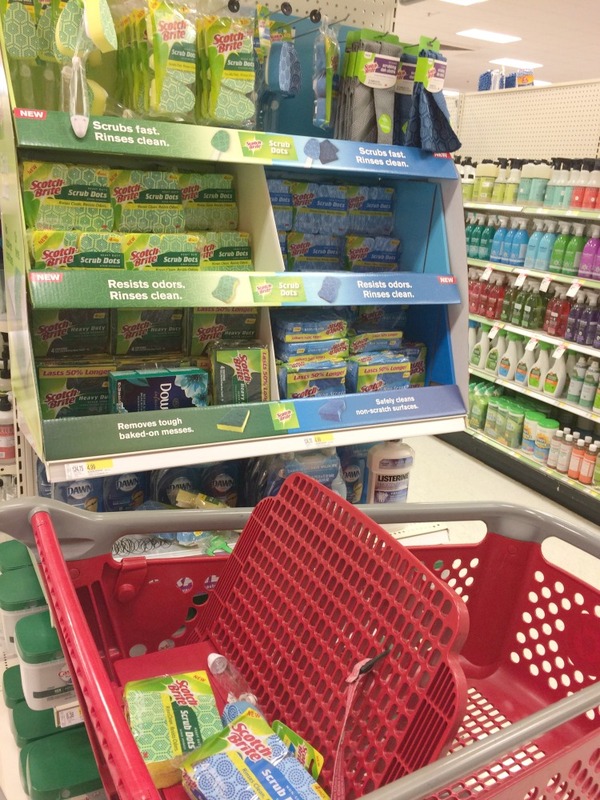 I found my Scotch-Brite™ Brand sponges and dishwands in the kitchen cleaning section at Target. My family and I devoured our queso quickly, so I will need to cook up some more! 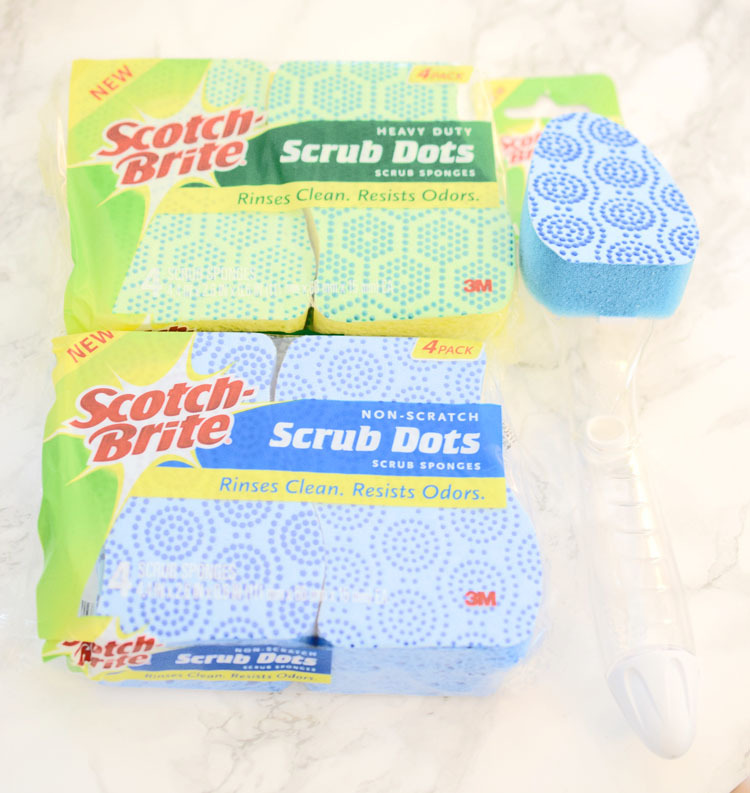 I will be heading back to Target to stock up on Scotch-Brite® Scrub Dots sponges. 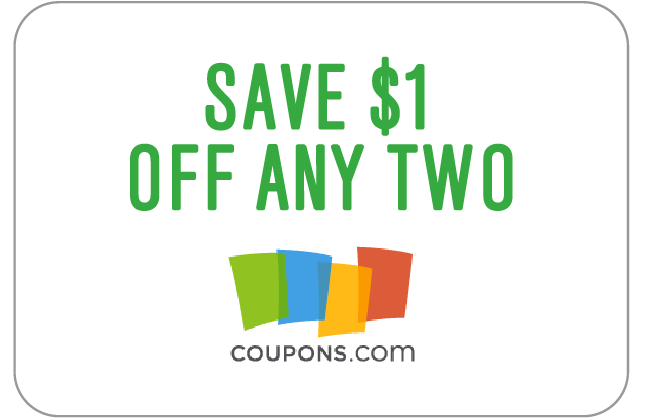 Luckily, Coupons.Com is offering $1.00 off any two Scrub Dots items through 12/31. I just love queso! I always have to get it on my food when we go out for Mexican. 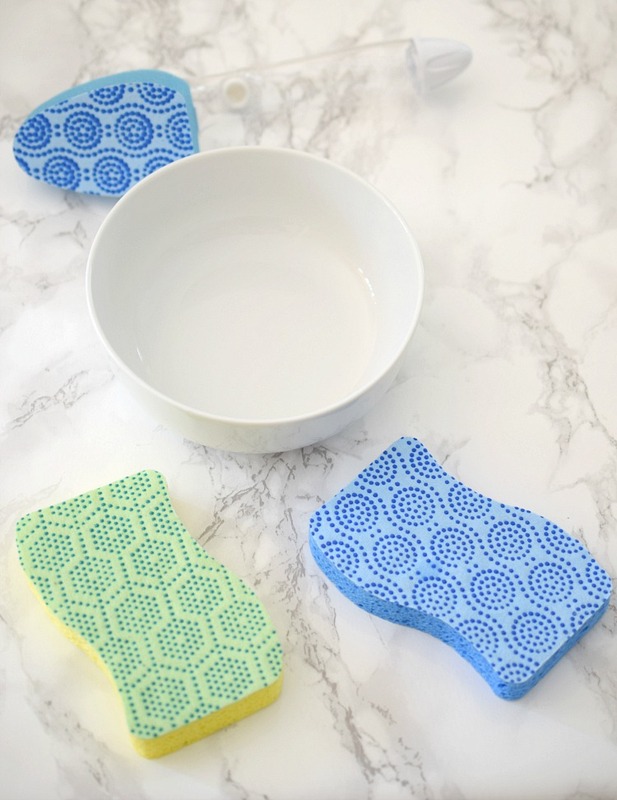 I bet these sponges really do help with clean up! But, I am sure all that yummy cheese is so worth it! Now I am craving it! Never had queso before but I made your queso recipe (I added more chilies as I like spicy), and we like it. I dipped raw cut vegetables – celery, cucumber and carrots in it. Leo Tat recently posted…What Is Spirulina? 30 Health Benefits of This Nutritional Algae Powder! 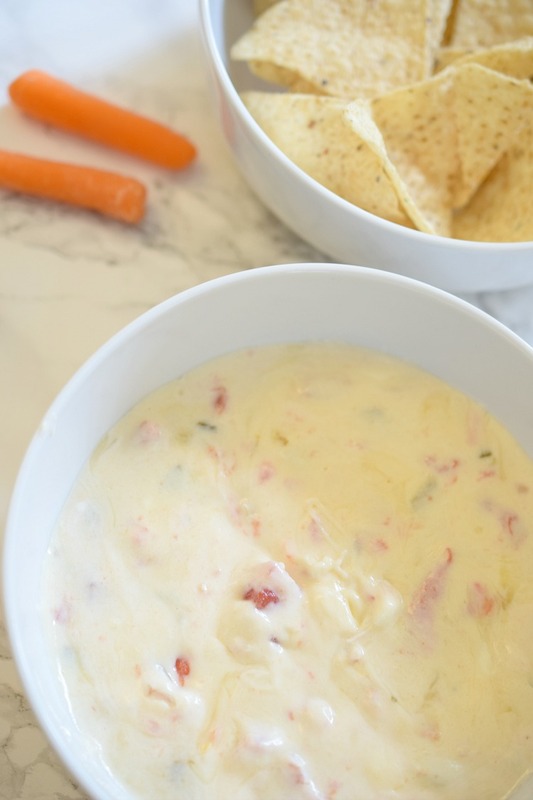 We love queso at our house, so I am Pinning this to try! 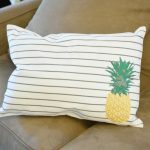 This recipe has me salivating. 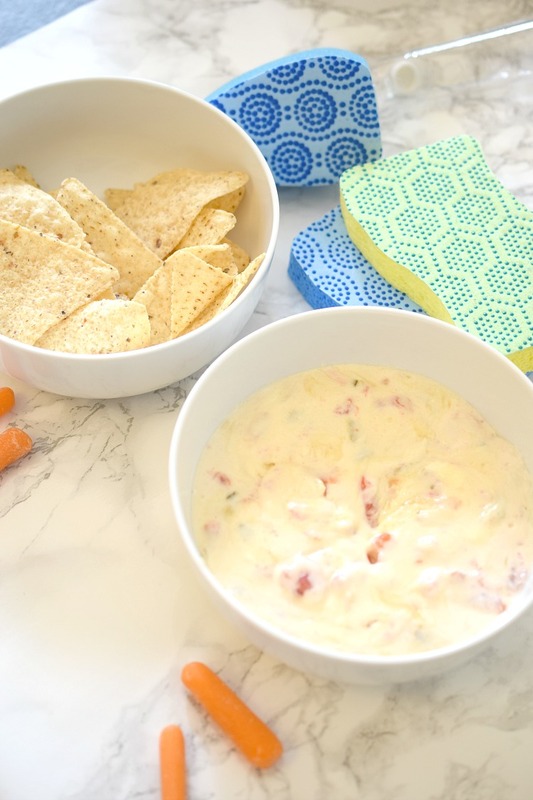 As a cheese lover, I must say this is definitely a delicious dip and is great for parties and small get together.